The latest word on the developer circuit is that a large number of staff at 2K Marin are being made redundant. The studio, which recently shipped The Bureau: XCOM Declassified, may also potentially be shutting completley. In events discovered by Polygon, sources confirmed that a “majority” of 2K Marin’s staff have been laid off. It’s been divulged that the only staff who are to remain in employment with 2K are those who are leaving 2K Marin to join the company’s new Bay Area 2K studio, which is headed up by former BioShock Infinite produce Rod Fergusson. Other sources suggested to Polygon that they believed the current redundancies were leading to a complete closure of the studio. This is further backed up by a tweet from ex-2K Marin developer Steve Gaynor. Word is the remaining staff at 2K Marin got clipped. Sorry to hear it, and hope they land well. Was honored to work there with such talent. Our deepest sympathies go out to any 2K Marin staff affected. 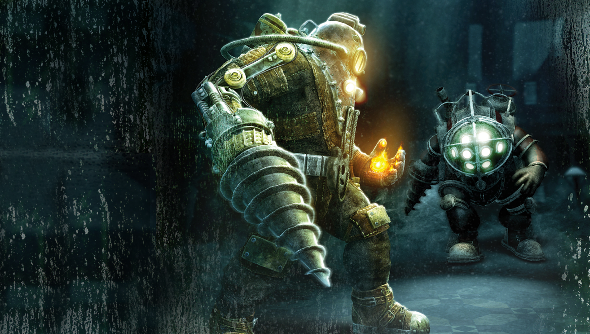 The studio has achieved truly memorable highs with the likes of Bioshock 2, and to see them disbanded is a true tragedy. We wish these talented people the best of luck in securing new employment.